Mark your calendars! 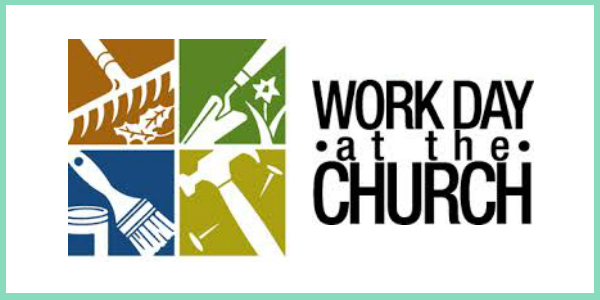 It is time for the all-church clean up/work days. Everyone is invited and encouraged to help. We will be cleaning the campus from top to bottom. All supplies will be provided. There is a lot to do and many hands make the work go much faster (it’s more fun too!). There will be jobs for all ages and abilities. Lunch will be provided.